It can very tough finding the perfect bag for a weekend getaway. A suitcase is just too big and bulky while a backpack can only fit so many items. That’s exactly why this family-run business designed the Kodiak Leather Weekender Duffel Bag, a perfect handmade bag for any weekend getaway! Quality leather and tons of storage space, what’s not to love? Everything that comes from Kodiak is the perfect blend of quality and style, especially the heirloom-quality leather pieces. The Kodiak Leather Weekender Duffel Bag is no exception. The quality leather construction is from veg tanned top grain leather. It’s a beauty to your eyes and will last a lifetime. 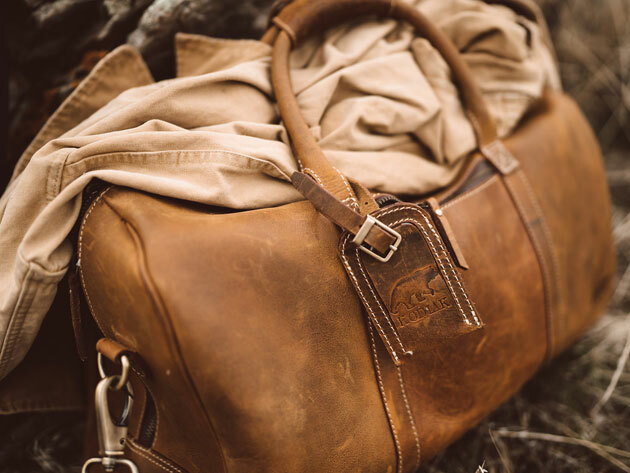 The Kodiak Leather Weekender Duffel Bag has everything you need for the ultimate weekend trip. It comes with built-in handles and a shoulder carry strap for convenient transportation anywhere. There are two exterior pockets that are easily accessible for your important items. The premium brass hardware and YKK Zippers are top-notch. 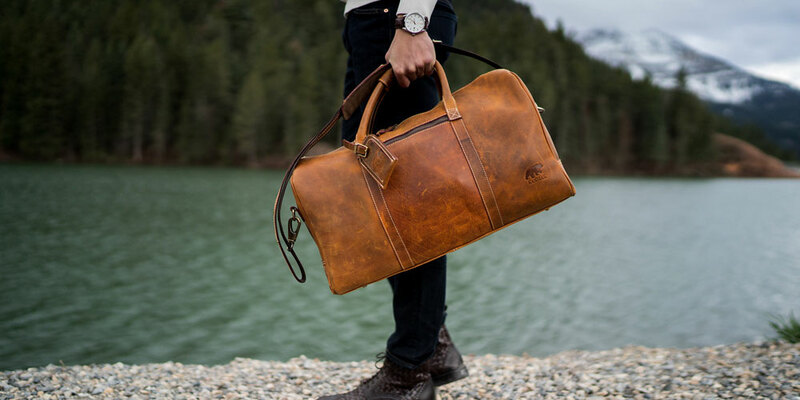 Take advantage of the limited-time deal where you can get the Kodiak Leather Weekender Duffel Bag for an additional 15% by using coupon code MADNESS15. That brings your total down to just $228.65!